Trump wants Facebook to be seen as having a traditional anti-Trump bias. 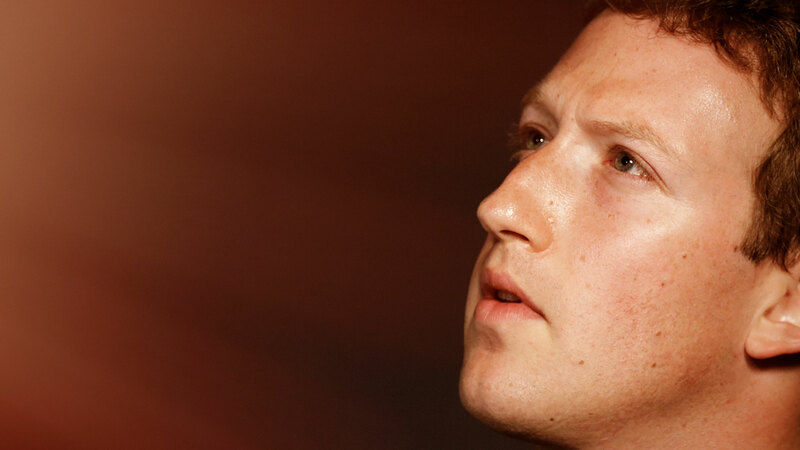 Mark Zuckerberg wants the service to be seen as neutral. And they’re both wrong. Zuckerberg’s statement begins with a play right out of the D.C. congressional playbook: The tough-minded, get-things-done pragmatist knows in his heart that if everyone is mad, he must have done something right. But the sophisticated critiques of Facebook are not about ideas and content that people don’t like, but rather the new structural forces that Facebook has created. Zuckerberg got played by people smarter than he is. All we see of him now is the bottomless narcissistic injury inflicted by the fact one of them was Donald Trump.